ADAM Technology is a private company headquartered in Perth, Western Australia, that develops innovative precision measuring systems for remote 3D measurement using digital photogrammetry. 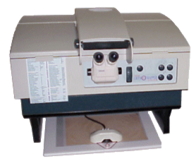 ADAM was founded in 1986 to design and manufacture analytical stereoplotters, including the portable MPS-2, the space-efficient ASP-2000, and the highly accurate PROMAP. ADAM also introduced Analogue to Analytical stereoplotter conversions for the Wild B8 and BC series, the Kern PG-2, and the Zeiss Topocart, allowing a cost-effective transition of these medium order instruments to high accuracy, computer-operated analytical stereoplotters. Encoded solutions were also developed for the Wild A8 and A10 machines, allowing them to be used with ADAM's 3DD mapping software. Developments in the area of digital photogrammetry encouraged ADAM to develop a first order Analytical Stereoplotter "Hybrid" — the ADAM PROMAP ORTHO System — in 1994. Upgrading the PROMAP to a photogrammetric scanner capable of scanning large format images down to a pixel size of 8 microns (825 megapixels) allowed users to create accurate vector maps in stereoplotter mode and overlay them on high quality, fully rectified digital orthophotos. Photogrammetry is the science of using 2D images to make accurate measurements and models in 3D. ADAM began developing what is now known as the 3DM technology in 1995, with initial applications focussed on automatic 3D measurement for control systems because the low resolution digital cameras that were available at the time weren't yet suitable for traditional mapping applications. Custom 3DM systems using synchronised cameras were developed that could measure moving objects,	objects changing shape, or objects that were too dangerous to touch, with results available in milliseconds and stored digitally with images that formed a permanent record. These systems were developed to control cranes at garbage incinerators and in glass bottle manufacturing plants in Japan. By 2000 digital cameras had advanced to the point where it became feasible to use them for traditional mapping applications and so ADAM started work on 3DM Analyst, a digital successor to the MPS-2 that was designed specifically with digital cameras and terrestrial photogrammetric applications in mind. 3DM Analyst is now used all over the world, by surveying companies, mapping organisations, geotechnical consultants, mining companies, universities, government departments, and many others, for applications as varied as denture wear measurement, dinosaur footprint modelling, geotechnical analysis, and aerial mapping with UAVs. 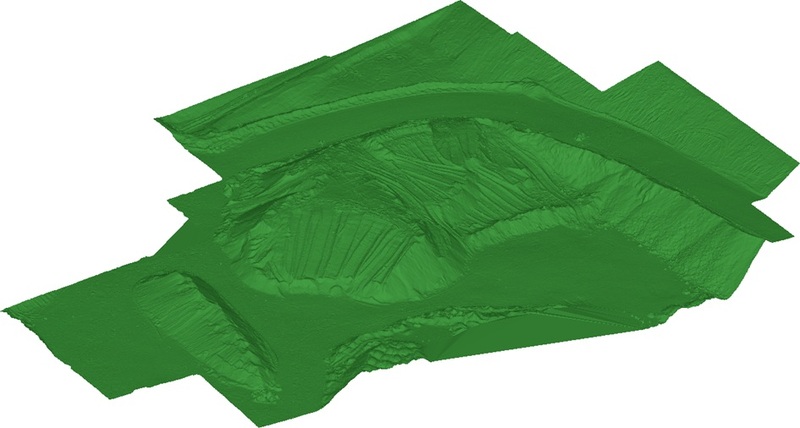 ADAM continues to innovate, enhancing both the performance and ease-of-use of the software to make photogrammetry more accessible to more users without compromising on accuracy or fundamentals, whilst adding new tools to the software as new applications of the technology are found.